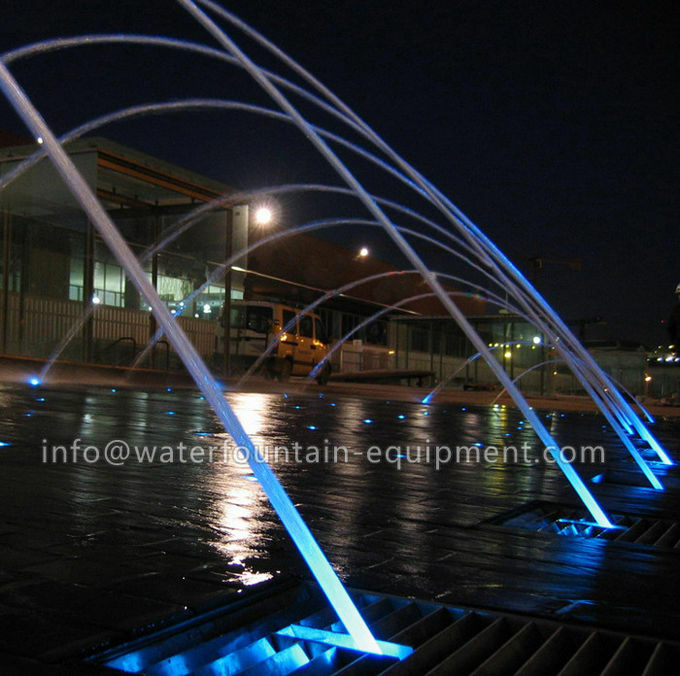 Polymer end glow optical fiber is used for indoor & outdoor decoration, e.g. 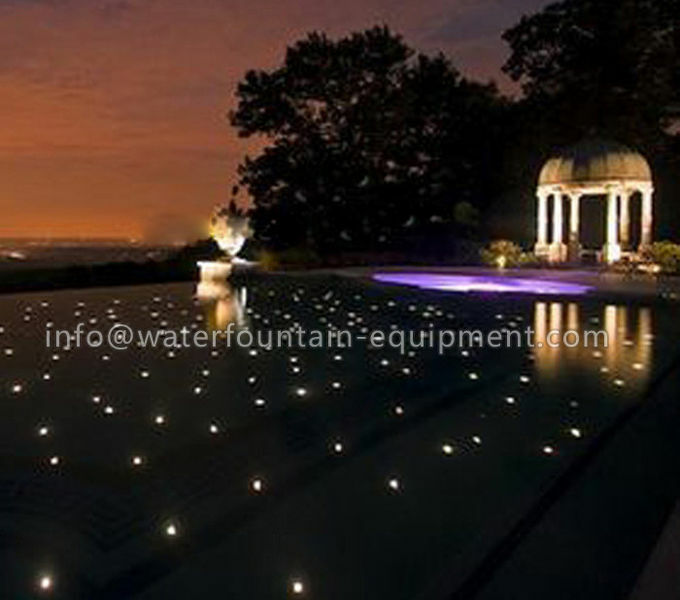 Chandelier, fiber optic sign, star sky on the ceiling, building and swimming pool bottom decoration. 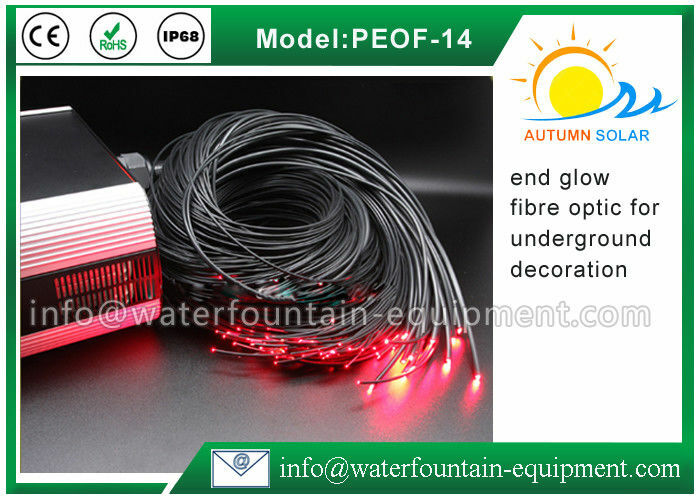 Polymer fiber has two kinds: end glow and side glow, end glow fibre optic is usually used for underground decoration. 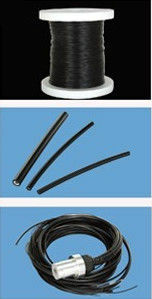 customized acceptaed: diameter, length, strands etc.